Please join us for the End of Summer Pool Pawty at Liberty Lagoon. Please be advised that this is a dog-friendly event. Participants will encounter dogs in various conditions (i.e. wet, unleashed, etc.) 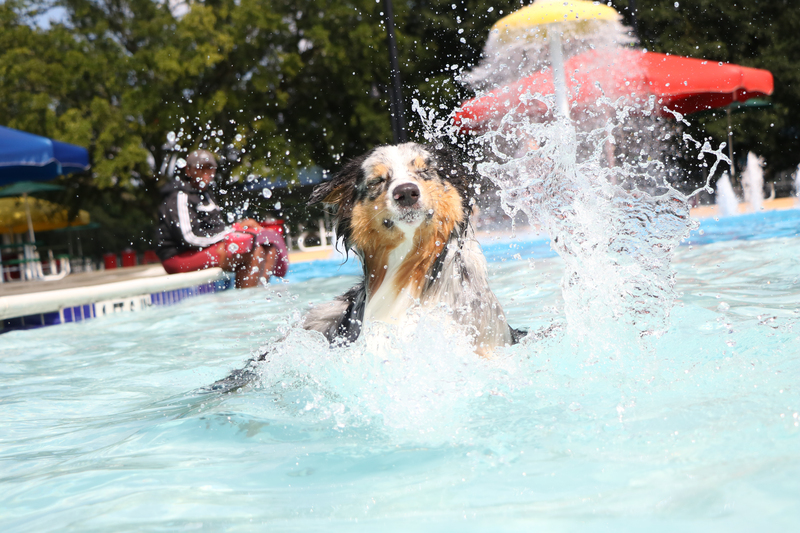 For the safety of everyone and every dog, all participants must comply with the ÒPool PawtyÓ rules that can be found at LibertyLagoon.com. This is not an event for small children younger than 5. (Dogs under 40 pounds) Event limit 100 dogs per session.